BB this is the one we prune every spring, we have another at the back of the garden which we have decided not to prune, we may live to regret this decision!!!!! Cannot believe how fast they grow .. great if you have the space for them. 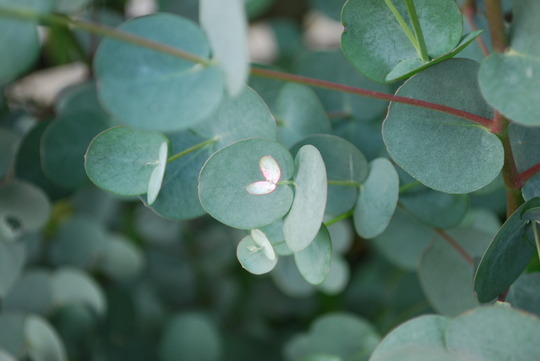 See who else is growing Eucalyptus gunnii (Cider gum). See who else has plants in genus Eucalyptus.